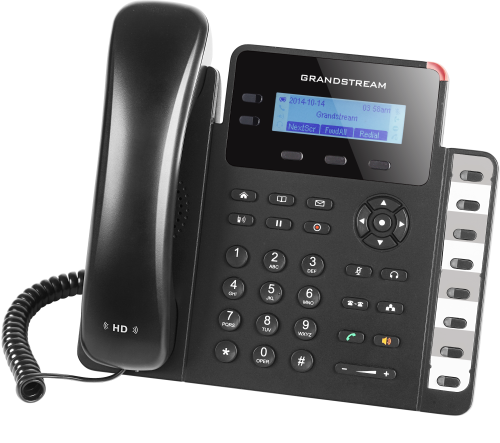 If you're looking for basic IP phones, Grandstream offers a host of models designed for small to medium size businesses. 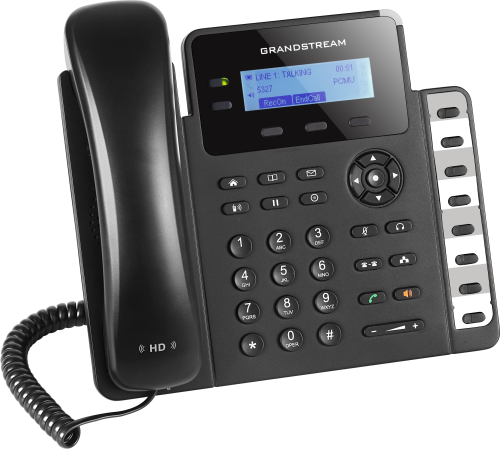 These simple to use basic IP phones from Grandstream are designed for most users who do not require advanced VoIP features. 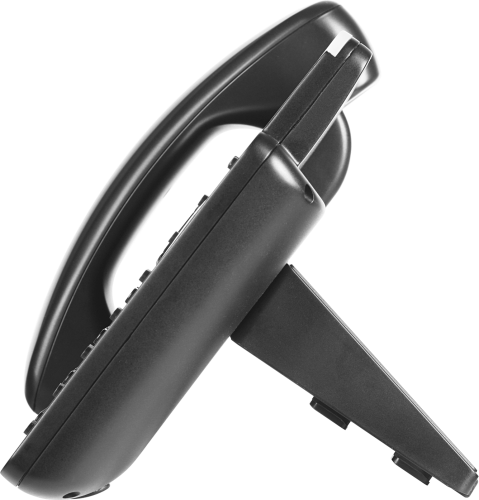 You can use them as stand alone desk phones, or quickly auto-provision them with any Grandstream IP-PBX phone system easily! Available Grandstream Basic IP Phone models for small business are: GXP1630 and GXP1628. 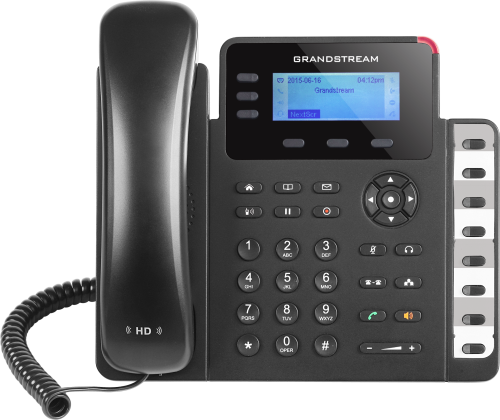 The Grandstream GXP1630 is a basic small business IP phone with high speed 10/100/1000 Gigabit/Gigabyte network dual port capabilities. A Gibabit IP phone for basic users, the Grandstream GXP1630 delivers a suite of powerful VoIP features in an easy-to-use fashion with a modern design. The GXP1630 offers support for up to 3 lines and features Gigabit ports to maximize connection speeds and call quality. The Grandstream GXP1628 is an entry level basic small business desk IP phone with 2 line, and 8 BLF - Programmable visual button indicators. This entry level Grandstream GXP1628 comes with a 132 x 48 backlit LCD screen which creates a clear display for easy viewing. Additional features such as dual HD audio, multi-language support, integrated PoE and 3 XML programmable allow this model to be a high quality, versatile and dependable IP phone.